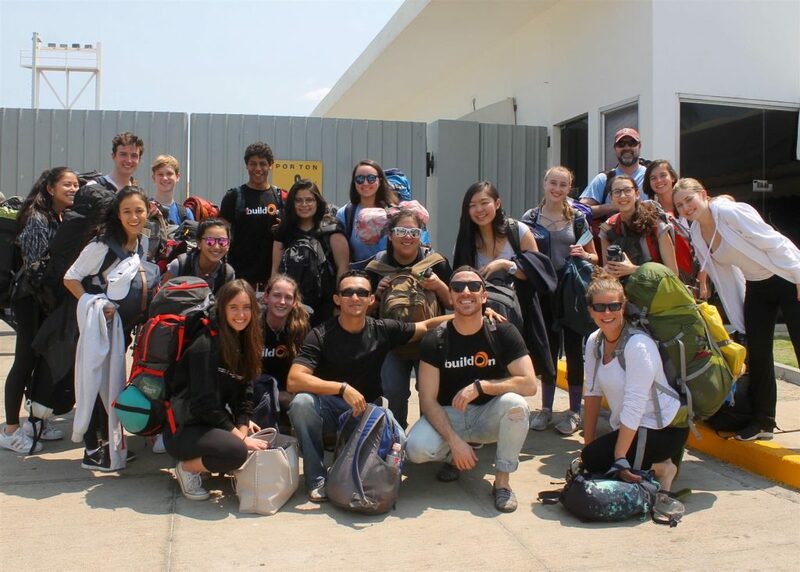 On Monday, April 2nd at 2 am, 16 students and two teachers from East Hampton High School left to build a school in Nicaragua. Unfortunately, it snowed and the students, after hours at the airport, found out their plane was cancelled so they turned around and were scheduled to leave two days later, extending their trip one day, to the 11th. The students raised over $60,000 to fund the entire project, planned and implemented by the organization buildOn, with which East Hampton High School, led by Billy Barbour, has collaborated for five years. The students lived in the homes of members of the community of La Isla Puerto Viejo, a village you can not find on a map. They lived unlike how they have ever lived before, and worked harder than they ever imagined they could. At the end of the week, they dug a new latrine for the school, dug the footings for the entire building, sifted sand, tied rebar, carted away mounds and mounds of dirt, and participated in countless other activities to better the community through education. During work and cultural sessions, and meals and time together, the students and staff formed bonds with people they will probably never see again, yet whose lives they will have dramatically influenced. And throughout the week, they laughed and supported each other, and showed the community members of “La Isla” how wonderful and giving the community of East Hampton is. Congratulations to the participants! We are so proud to call you our own, and to see how bright the future is with you leading the way! !